The Lancasters’ controversial new home. 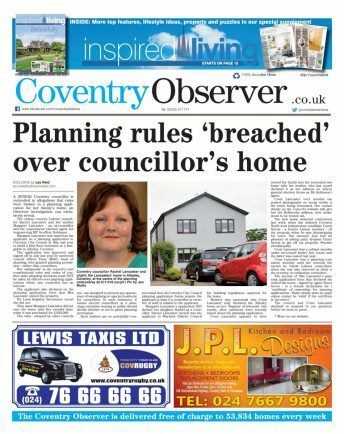 LONGSTANDING Coventry councillor Rachel Lancaster has received a ‘final written warning’ over her conduct towards Labour colleagues and still faces suspension, we can exclusively reveal. 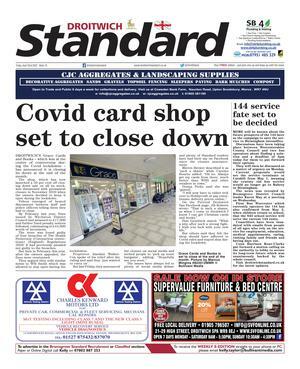 It following this newspaper’s investigation last year into planning breaches for her family home. She now faces further investigation into other matters relating to her Facebook activity, revealed by us in October, which could result in her being unable to continue as a Labour councillor. We have learned Holbrook councillor Lancaster has been informed in writing of the final written warning, following an investigation by the Labour group assistant whip, councillor Linda Bigham. 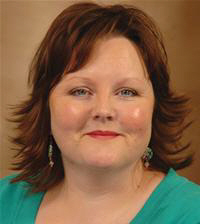 Coun Bigham was tasked with examining complaints from Labour colleagues alleged to have infringed group rules concerning treating other councillors with respect. 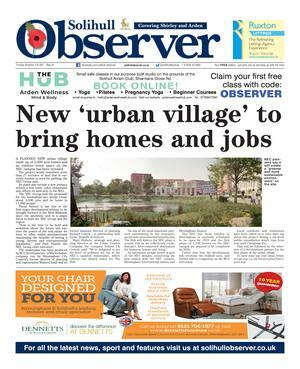 The Coventry Observer revealed in June last year a planning application for a home conversion in Allesley for her family – including mother and Coventry Labour Party stalwart Margaret Lancaster (the applicant) had breached planning rules. 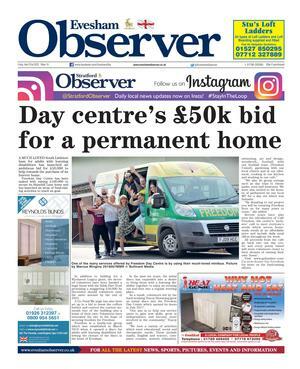 In the aftermath, she felt unsupported by colleagues and fired off controversial emails which lead to complaints – seen by the Observer – to fellow Labour councillors. 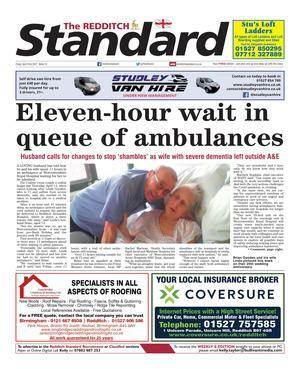 Conservative opposition councillors were copied in on some. 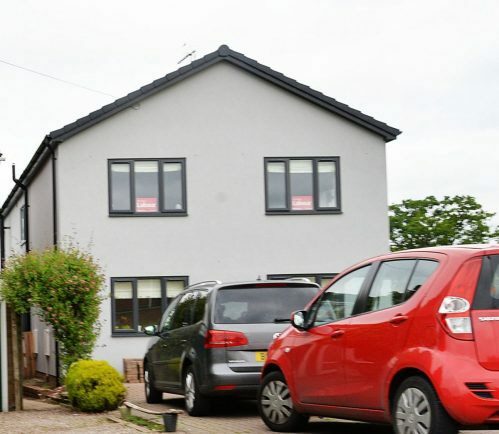 However, it is understood the planning application itself was not among the disciplinary matters investigated which lead to the final written warning. 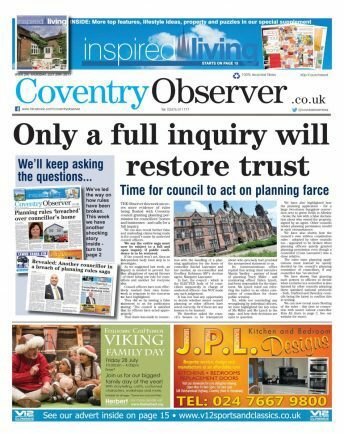 The Observer had called for an inquiry into the council’s handling of planning applications by unelected officers – and not the elected planning committee – where councillors were involved or were related to applicants. 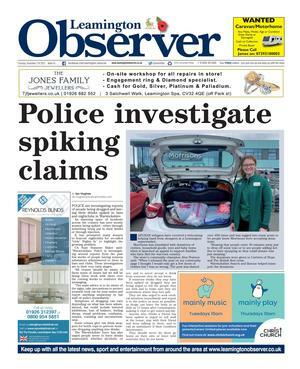 Several instances included the Lancaster application had led to public allegations of special favours for councillors. 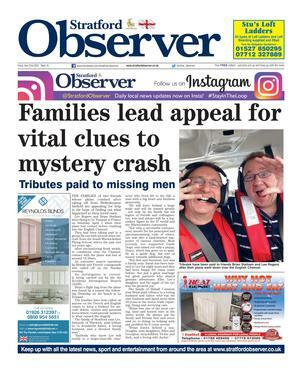 The Coventry Observer also revealed in October last year that Coun Lancaster faced potential suspension from the Labour group after inflammatory remarks on her Facebook page about colleagues’ alleged “abusive, misogynistic nastiness”. We have learned those allegations are now to be the subject of the second investigation. 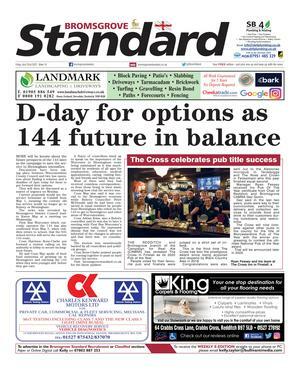 The post was understood to refer to her colleague Jayne Innes, the cabinet member for city services, who was promoted last year under Coun Duggins’ leadership. 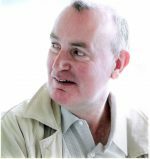 Coun Innes received a police warning three years ago concerning relatively minor allegations during a dispute with former Labour councillor Dan Howells. 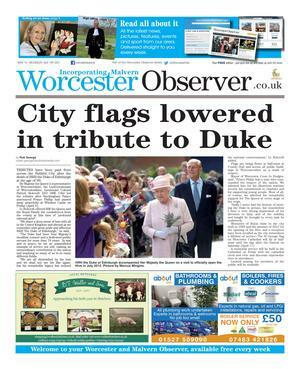 She also stood for Parliament in the constituency of Nuneaton and Bedworth in 2010, losing to the Tories. Coun Lancaster is an ally of former Coventry City Council leader Ann Lucas. Coun Lancaster was ousted from her cabinet member’s position last year when a Labour group coup removed Coun Lucas as leader in favour of Coun Duggins. We have contacted Coun Lancaster for a response. If she is suspended from the Labour group with the whip removed from her, she would no longer be a Labour councillor but could continue to represent Holbrook constituents as an independent councillor. 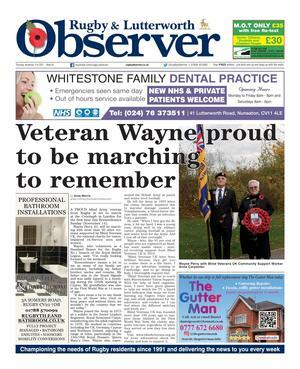 Buy photos online from the Coventry Observer newspaper.